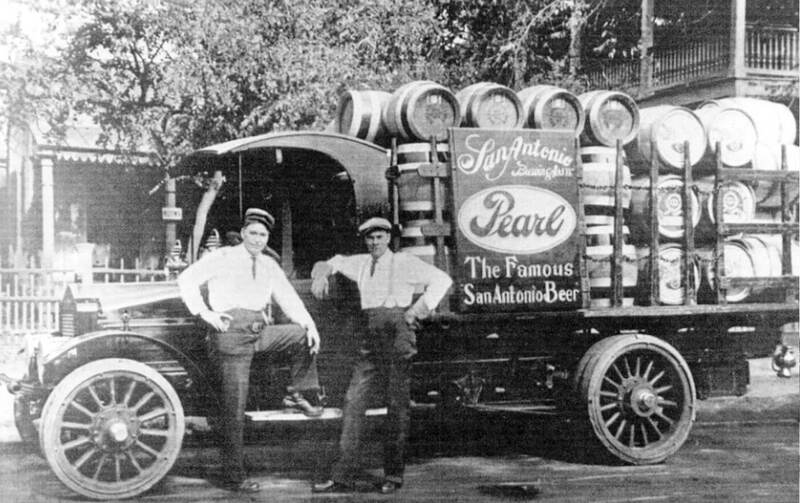 The hotel building was originally Pearl’s Brewhouse, built in 1894 and a San Antonio landmark ever since. The building was designed by Chicago architect August Maritzen in the Second Empire style. 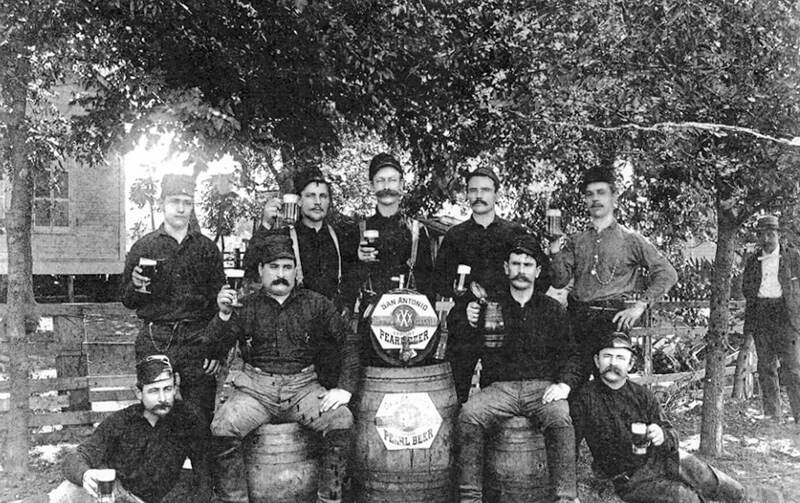 Maritzen specialized in breweries, designing more than eighty in the US, Canada and South Africa. 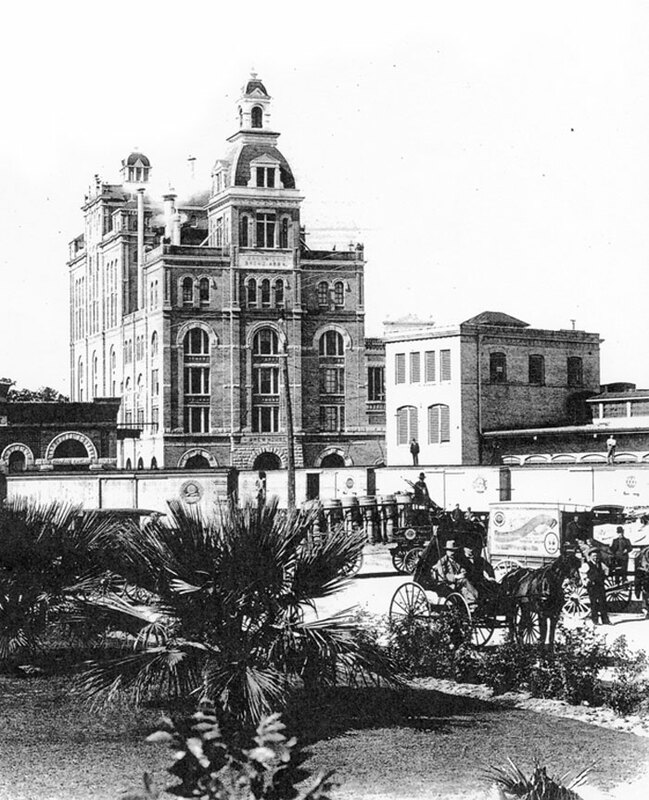 Established in 1881 as the J.B. Behloradsky Brewery, the company was acquired in 1883 by the San Antonio Brewing Association, and by 1916 it was the largest brewery in Texas. 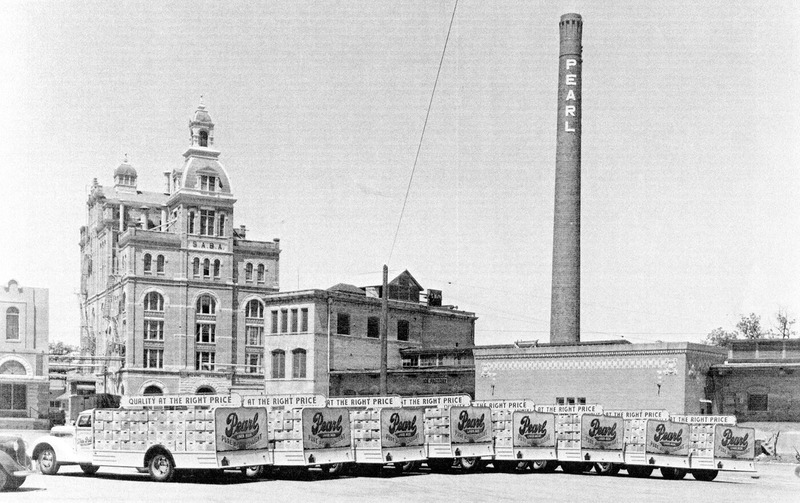 Pearl was the only San Antonio brewery to survive Prohibition, thanks primarily to Emma Koehler’s astute leadership during those lean years. 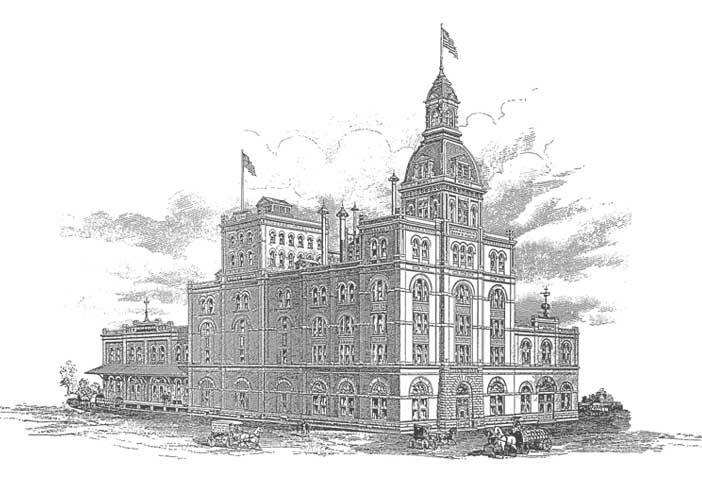 The fortunes of the brewery waxed and waned over the next six decades until it was closed down in 2001.